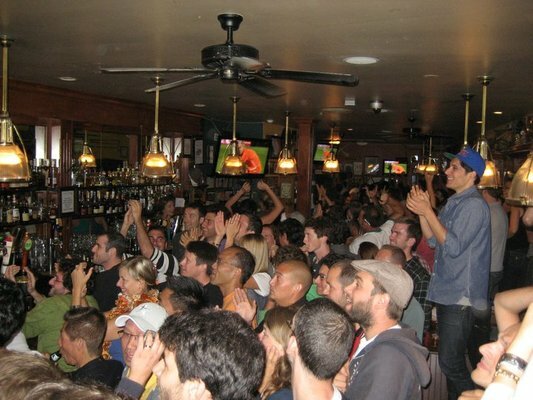 With the Super Bowl XLVII happening on Sunday, San Francisco is sure to be just as spirited and fun as ever. ABCey has compiled a list of events related to and not-related-to the Super Bowl for you to enjoy this lovely weekend! 1. La French SF: Endless Champagne Disco | January 31 | 1772 Market St | $20| Immediately upon arrival, you’ll receive a glass of champagne and enjoy the rest of the night (with more champagne, I’m sure) at this sister party of one of the most popular recurring parties in Paris. Special guests have included Will.I.Am and Mighty Mouse! 2. Wicked | February 2 | The Orpheum Theater | Back by popular demand, this award-winning, nine-year-running musical has set records for the highest single-week gross of any show in Broadway history! It’s truly a cultural phenomenon; don’t miss out! 3. Grand Tasting Event: Zinfandel | Concourse Exhibition Center | February 2 | Use this opportunity to make the quest for your favorite Zinfandel as you sample wines from many different growing regions. The exhibition has hundreds of barrels for you to sample, as well as new releases and premier Zinfandel. 4. Together in Space | Pandora’s Box | February 2 | It’s almost Valentine’s Day and what better way to surprise your sweetie than with the dance of the season. Burning Man kings The Dancetronauts are holding a 3-room, open bar event for the occasion. 5. Big Screens & Craft Brews | Public House | February 3 | One of many bars and pubs that will be watching (and hopefully celebrating) the Super Bowl in the city. Boasting not only one of the largest selections of craft beers, this spot also has 22 flat screen TVs for optimal game viewing! Will you be attending any of these fun events this weekend ? Let us know in a comment below or on Facebook & Twitter! Go Niners! 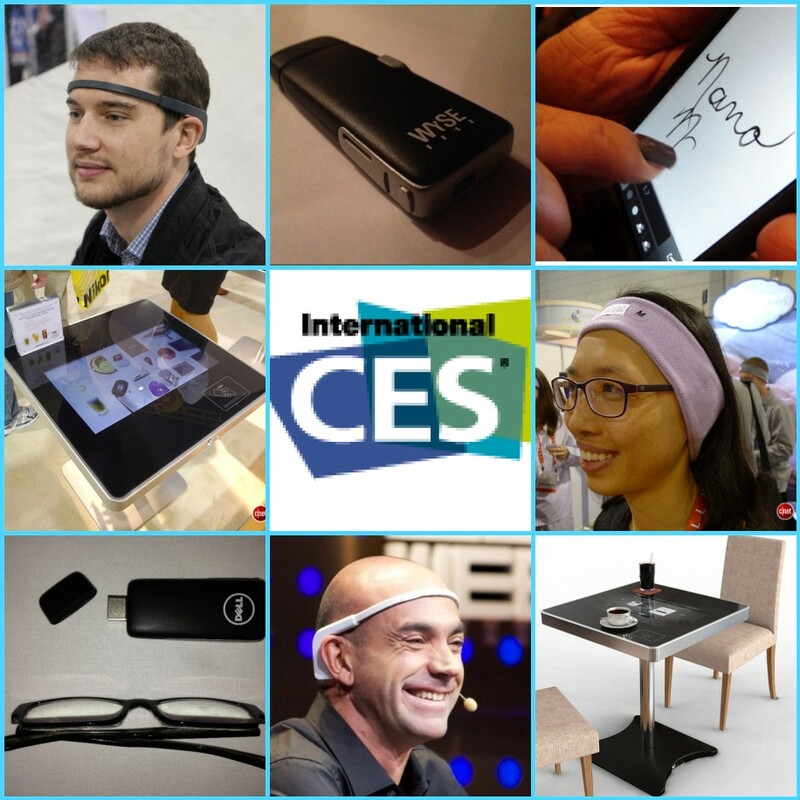 Tech on Tuesday: Techify Your Super Bowl Party! Are you hosting a Super Bowl XLVII party? Undoubtedly, some of your guests will have their eyes glued to the screen mesmerized by every play. Others, I’m sure, will be staring at their phones in mid-Tweet or Facebook post and waiting for the (not-so) amazing commercials or Halftime Show. 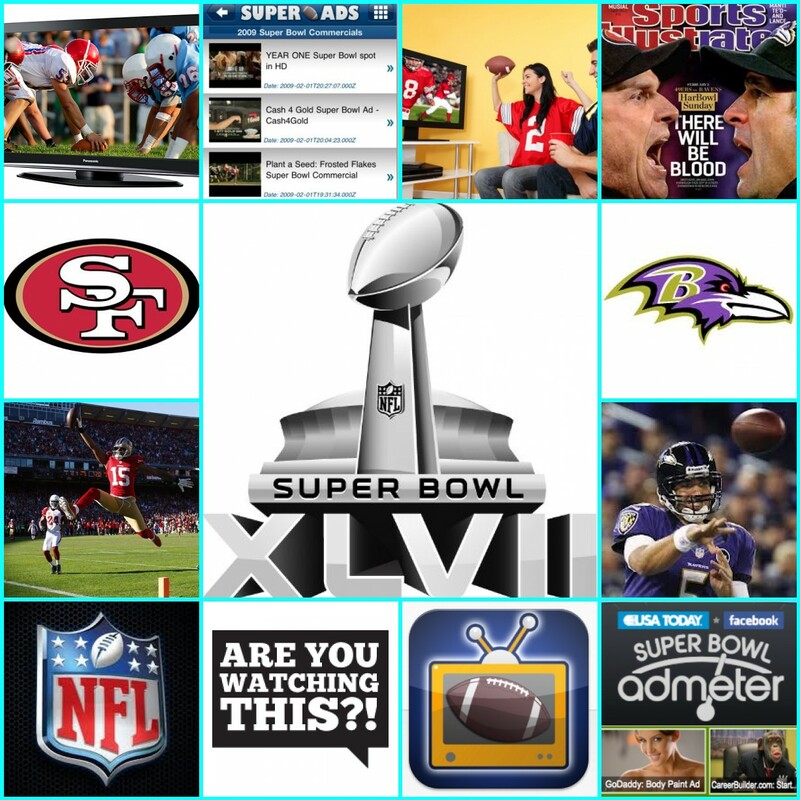 ABCey has compiled a list of our Top 10 Superbowl apps that will link what you’re seeing on your television screen to your phone screen! 1. NFL Mobile: This app lets you view every play of the game, and if you’re wise enough to have Verizon Wireless, you’ll be able to stream games live on your mobile device courtesy of the NFL and NBC. This is particularly useful if you need to go on a beer-and-chips run before halftime, or if you want to set your living room up with multiple screens. 2. Super Ads: Super Bowl Commercials: This app is perfect for those who love the commercials just as much as the game (if not more). You can instantly replay the best commercials throughout the game. 3. Are You Watching This?! : Just in case you find yourself away from the TV during the game, this free Android smartphone and tablet app will let you know if the losing team is mounting a historic comeback. Depending on what cable or satellite TV provider you use (also available for Google TV), the app will actually change the channel back to the game (if you set it up this way). It’s also just great for any smaller, day-to-day sporting events that might not always be on your radar. 4. A+ Super Bowl Commercials: Similar to the previous app, this app compiles all the best Super Bowl ads in one place for your convenience. Sadly, it’s only for iOS users. 5. Official SB XLVII Guide: This official guide to Super Bowl XLVII from the NFL is packed full of interesting content and features. It’s most useful for those attending the game, for information about local nightlife and restaurants in Indianapolis, and ability to find your seats in a virtual tour of the stadium. But- even if you’re not going to the game, you might use this app to experience what it would be like if you were there! 6. NFL Logos: Show your loyalty for your favorite football team by downloading this app, which has 96 graphics, featuring the official logos of all 32 teams of the National Football League. 7. Super Bowl Predictor: If you like to make the game a bit more interesting by laying some wagers on it, this is the app for you. You’ll be able to assess the odds of outcomes, get guidance, and see important information that can affect your wagers (like injuries). 8. Madden NFL 13: Can’t wait for the Super Bowl game to begin? Download this app and jump into immediate on-field action. This app lets you choose from the 32 NFL teams and battle it out in their true-to-life stadiums. Make trades, track stats, and launch winning strategies from in-depth playbooks, unique to every team. 9. 49ers Gameday Live: 49ers Gameday Live will allow fans at Candlestick Park, through a Wi-Fi connection, to view multiple camera angles and watch the NFL RedZone channel live on their phones. All fans will have the ability to follow real-time statistics (including drive-by-drive stats, box-scores, standings and player statistics) and catch the latest news and twitter feeds on the team, regardless of their location. 10. Baltimore Ravens Mobile App: Catch breaking news of the team, see real-time statistics for every drive, watch video-on-demand clips of press conferences and player interviews and follow post-game blogs and pre-game previews of the matchups. Which of these game day apps will you be using on Super Bowl Sunday? Are there any that we missed? Let us know in the comments below or on our Facebook & Twitter! We all have had that annoying and frustrating experience while on our mobile phones… when a particular web-page we try to view just won’t load properly, is a tiny version of the desktop website or the formatting is all wrong! This week, we are excited to feature DudaMobile, a simple mobile website builder that offers features geared toward small businesses including one-click site conversion, auto-sync between the regular site and mobile site, click-to-call widget, mobile maps and site analytics. 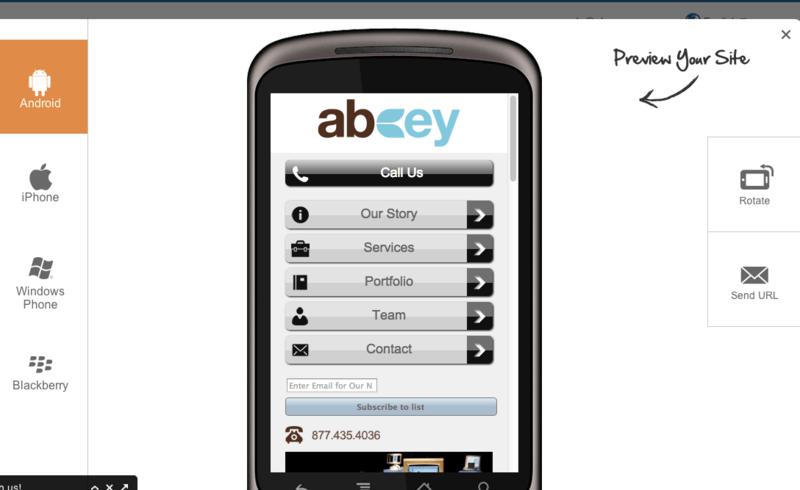 At ABCey, we’ve just created our new mobile site and found our experience with Duda to be quick and fun! And, we love the results! 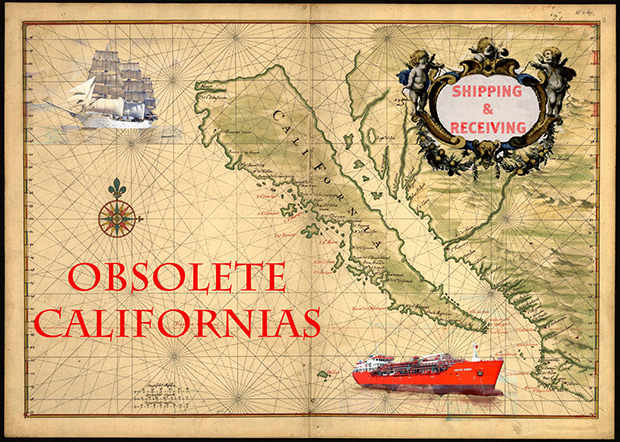 Check it out below — and on your iPhone, Android or Blackberry. While they do offer a custom build option, DudaMobile is primarily a DIY (do-it-yourself) website maker. You can create your mobile site in 3 fairly simple steps which we pictured below. Once in the editor, you can choose from a large selection of templates and pallets, and there are lots of ways to customize your own design. DudaMobile was first launched as a white label platform in 2010; now it is a self-service website builder. 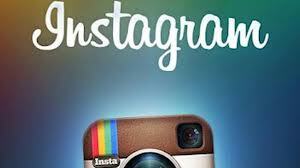 They now host more than 3.2 million mobile sites, with the addition of 100,000 sites monthly! Our favorite advantage of using Duda is that their patented auto-sync technology keeps your mobile site automatically updated, reflecting any changes made to your original website with zero maintenance necessary. How much does it cost? Only $9/mo. They also have a free offering (with limited features and banner ads). What are your thoughts on DudaMobile? Let us know if you’ll get mobilized with Duda in the comments below or on Facebook & Twitter. The Bay Area has lots in store these next few weeks. This weekend, keep your eyes peeled for events catering to bargain deals on delicious food. Check out what ABCey has found – it could be the start of a very FULL weekend! 1. SF Dine About Town 2013 | 1-18 to 1-31 | Various SF Restaurants | Dine About Town is San Francisco’s “restaurant week.” Being a city for foodies, one week apparently isn’t enough. The program runs twice a year for two weeks, January 15-31 and June 1-15. Restaurants sign up to offer a fixed price 2-or 3-course lunch option for $18.95 and/or a 3-course dinner option for $36.95. In addition, Dine About Town menus will offer a 10-25% discount off regularly priced menu items. During the period, participating restaurants will offer their Dine About Town menu, sometimes alongside their regular menus, and other times as the only menu. 2. 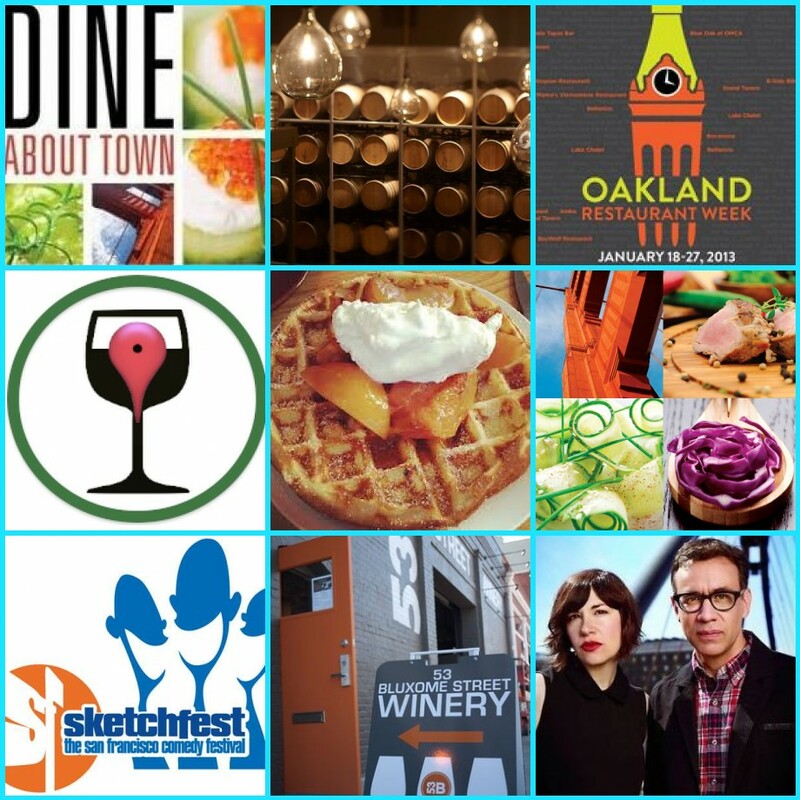 2013 Oakland Restaurant Week | 1-19 to 1-27 | Various Oakland Restaurants | San Francisco isn’t the only Bay Area city with a thriving cuisine scene. This week, Oakland is also hosting a Restaurant Week which promises to be just as delicious. If the San Francisco scene isn’t enough for you, I think there’s a strong possibility that the Oakland restaurants will be able to round out your palette. Oakland’s pricing works a little differently – restaurants will offer prix fixe menus at $20, $30, and $40. Tickets and special passes are not required, but reservations are strongly recommended. 3. SF Sketchfest Comedy Festival | 1-24 to 2-10 | Various Locations | For two weeks every year in January, comedians converge in San Francisco on the Sketchfest stages to make us laugh, snort, chuckle and chortle. In its 12th year, SF Sketchfest’s lineup includes everything from a tribute to “The Naked Gun” and an event with cast members of television’s “Portlandia” to a female Prince cover band headed by “Saturday Night Live” alum Maya Rudolph. Known for drawing big names while retaining a homegrown feel, the festival will take place in 26 venues, including Cobb’s Comedy Club and the Castro Theatre. 4. Local Tastings SF | 1-25 | Bluxome Street Winery | Enjoy a taste of the Bay Area’s artisan food & wine, and the stories of the locals who grow and craft them! 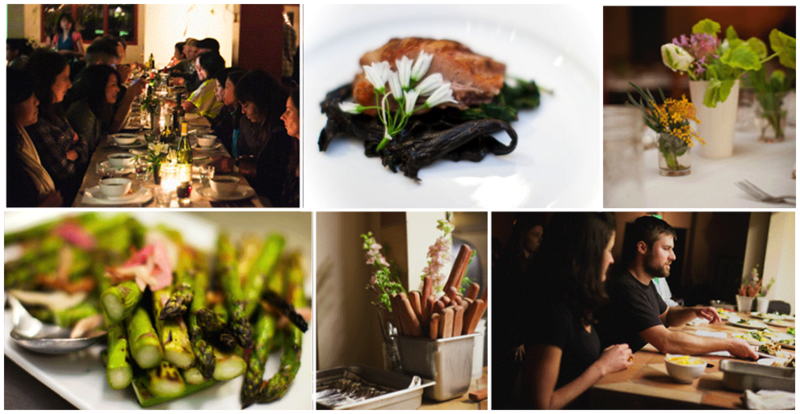 Each tasting event focuses on local food and wine, grown and made entirely within the Bay Delta Bioregion. As you nibble and sip, your host will give a talk on how this local food and drink came to be: from the winemakers to the dairy cows. You will also receive a map to take home, showing the source locations of the food and wine. 5. Brunch Pop-Up: Wine & Waffles | 1-27 | Biondivino Wine Boutique | Chrissy’s Waffles is returning to Russian Hill’s Biondivino to pair waffles with prosecco cordials. In honor of the 49ers making it to the Super Bowl, this pairing is being called the “Waffle Bowl” and will showcase game-time wine pairings. Menu items include a 4505 Meats breakfast sausage & potato crumble waffle with butter & maple syrup, meyer lemon buttermilk donut waffles with marmalade & whipped cream and blood orange prosecco cordials. If our city is going to win the SuperBowl, you’ll need your strength for all the rioting! Will you be headed to any of these restaurants or foodie events to cash in on the great deals? Let us know your weekend plans in the comments below or on Facebook & Twitter! What’s better than seeing your favorite movie on a giant screen in a (somewhat comfortable) movie theater chair? Seeing your favorite flick on a big screen with the movies’ atmosphere recreated in your own room- making it worlds more realistic- and way more appealing on your own comfy couch! ABCey came across this new Microsoft invention we just have to share with you. 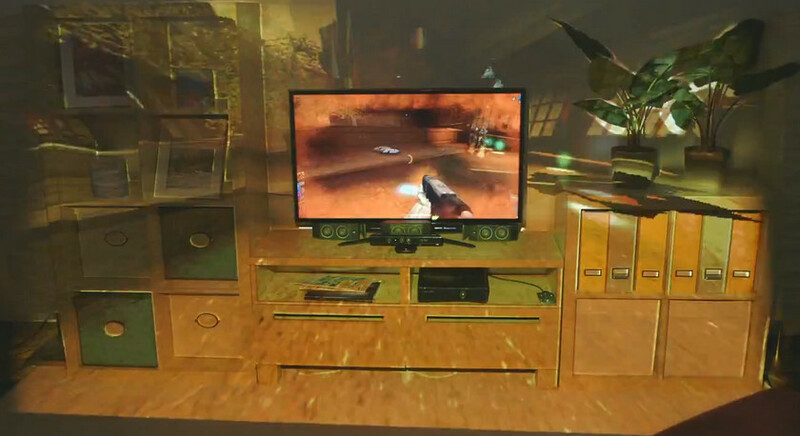 IllumiRoom is the new Microsoft invention blurring the lines between real and fake. 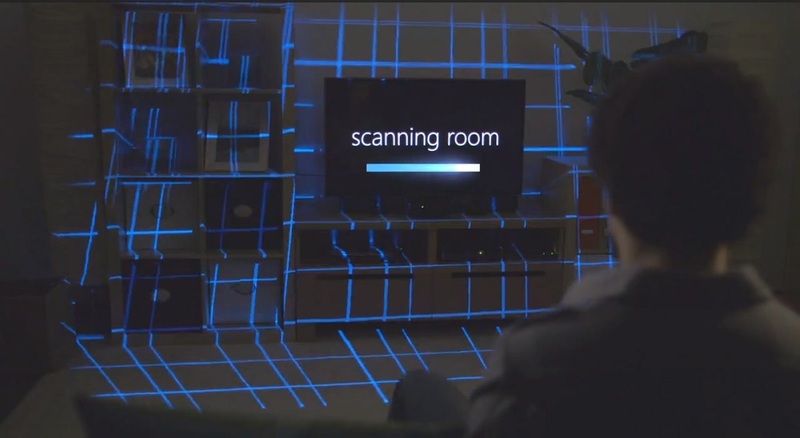 In better terms, it uses a Kinect for Windows camera and a projector to blur the lines between on-screen content (the movie, video game, etc) and the environment we live in, allowing us to combine our virtual and physical worlds. It takes away the reality that we are, in fact, only watching a movie or playing a video game. Would you install this in your home? Let us know in the comments below or on Facebook & Twitter! Fab – Fab is a great design e-commerce site with smartphone app that helps people discover everyday design products at discounted prices. Fab offers everything from vintage apparel to vintage commerative collectibles to decorate your home. It’s great inspiration for interior decorators, fashionistas and DIY project fans. Check this site out to bring some bright colors, cool designs and pizzazz to your life. We love it because it gives great ideas for event decorations and goody-bags. HotelTonight – HotelTonight is a great smartphone app that lets you book your hotel room at the very last minute (until 2am that same day) for a great deal. Obviously, this is ideal for last-minute planners/deal hunters as well as the hotel industry looking for a way to minimize their room stock. Event planners can recommend this app to event attendees who are looking for flexibility in finding accommodations. 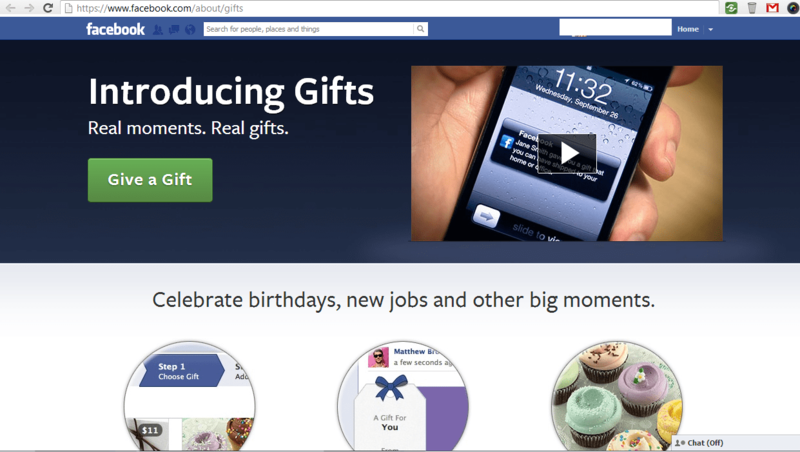 Karma/Facebook Gifts – Last May Facebook acquired the gift app Karma and transformed it into Facebook Gifts. Facebook Gifts is great for two reasons: 1) It allows you to send a last-minute gift in a pinch 2) You don’t need to know your friend’s shipping address in order to send them a gift. Facebook Gifts does all the work by verifying the recipient’s shipping address. There are definitely people who hate shopping but who do love to give gifts – this streamlines the process for them. Next time you’re invited to an event on Facebook, go ahead and send your host/hostess an early gift with Facebook Gifts! Warby Parker – Just three years, the two founders were selling their glasses from a loft in Philadelphia and now, they are everywhere! 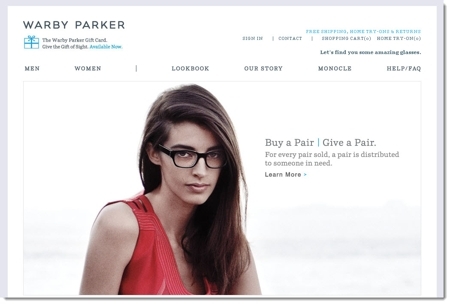 There’s very little to say about Warby Parker other than we love their glasses! (I am wearing them right now.) Before Warby Parker came along, I’m sure most people would not have thought it would be easy, convenient or SMART to shop for glasses on the Internet. These days, it’s almost hard to believe you wouldn’t go straight to them to purchase glasses since Warby Parker has made it so simple with their Home Try-Ons, flat rate pricing and free shipping. Zulily – Sometimes when I stare jealously at a little girl’s cute outfit, I think to myself, “That must be from Zulily.” This is a great all-in-one shopping site marketed toward Moms. Zulily smartly targets Moms, who usually have the greatest shopping power in the household, to shop their flash daily deals for themselves but also provide an outlet to look for their babies and kids. Moms do not have to look any further than Zulily to outfit (the younger half of) their household. 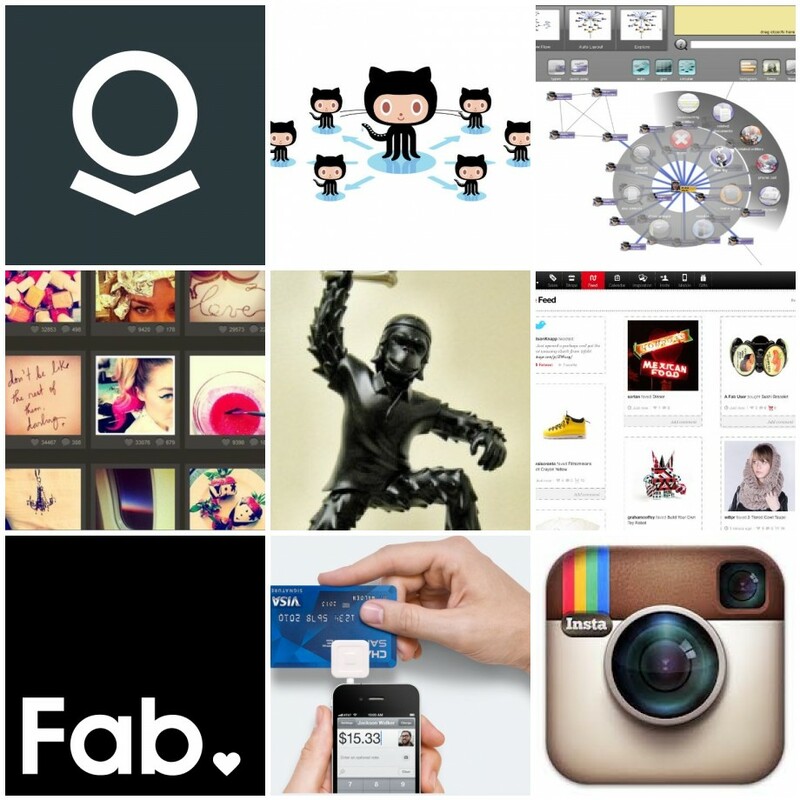 Are you big fans of these e-Commerce sites? Who are you voting for? Tell us in the comments below or on Facebook & Twitter!